Computer Science Graduate Majoring in Business Solutions with a passion for making. During my university years I discovered my love for urban farming. In 2017, I won the annual Think Science Competition for my project: FreshFridge , to continue into my journey with urban farming I have decided to expand my technical skillset with Fabacademy to solve global challenges. 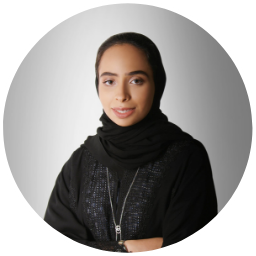 I am also an entrepreneur, Blockbase Is a technology firm I founded that specializes in creating blockchain solutions for the public and private sector in Dubai.I consider myself to be a self-experimenter, always ready to try, test, and improve myself and the challenges around me. I am guided by a single philosophy; Applying technology to solve human challenges.